As Facebook and Microsoft before it have already found out, breaking into the crowded smartphone market is no easy task. Amazon launched its oft-rumored Fire Phone last month but reviews of the device were lukewarm and sales may be even worse. Apple and BlackBerry are the only companies that give specific values for device sales in their financial results. That makes it a bit difficult to gauge sales but The Guardian recently compiled the latest data from Chitika and comScore to give us a pretty good estimate and it appears that Amazon has a dud on their hands. Chitika measures sales by looking at activity on its ad network. 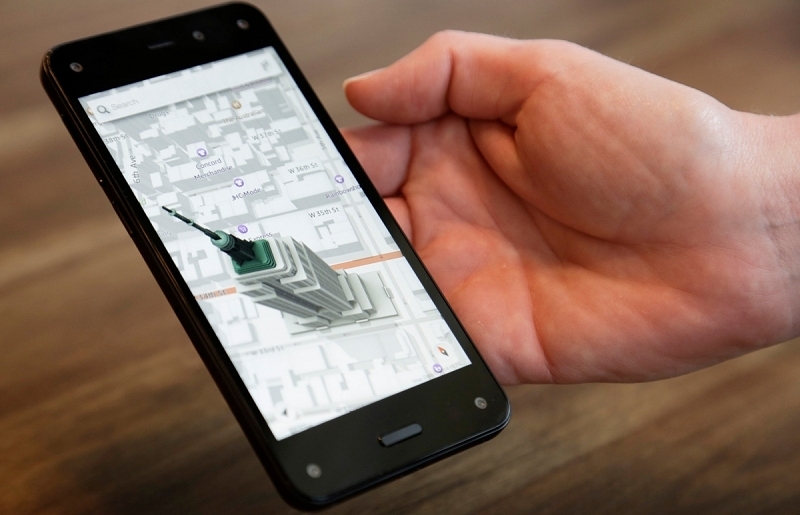 The firm found the Fire Phone accounted for just 0.02 percent of activity during the 20 days following its release. That doesn't give us a solid figure but it's a start. comScore, meanwhile, recorded 173 million smartphones in use in the US during a three month period ending in June. As the publication notes, that figure is rising by 1-2 million each month. That said, assuming the Fire Phone shows up on Chitika's network as often as other phones, we can then estimate that there are roughly 26,400 in circulation. Doing a bit more complicated math involving indexing and allowing for margins of error, The Guardian concludes that Amazon has likely sold no more than 35,000 Fire Phones. In comparison, Apple sold more than nine million iPhones during launch weekend last year while Samsung sold "millions" of its Galaxy S5 on launch day.